St Brannock’s Rooms is a bright and airy facility that is well maintained. We have a main hall and well equipped kitchen and a smaller lounge area and kitchenette. There is a disabled toilet accessible from the main hall. The rooms have gas central heating which is used from October to April. The main hall can be set up with large tables and chairs, the lounge has smaller tables and chairs already in place. Our hire rates are very reasonable and we welcome bookings from regular and one-off hirers alike. Current hirers include keep fit classes, toddler group, slimming groups, floral art, Irish dancing and the usual range of children’s parties. Both rooms together - £11 per hour. A returnable deposit of £50 is required for parties. Other one-off events will require a deposit of £30. In the event of the rooms not being returned to an acceptable state after an event the deposit will be retained by the trustees. St Brannock’s Rooms is a separate charity from the church, registered with the Charity Commission and compliant with all their procedures. 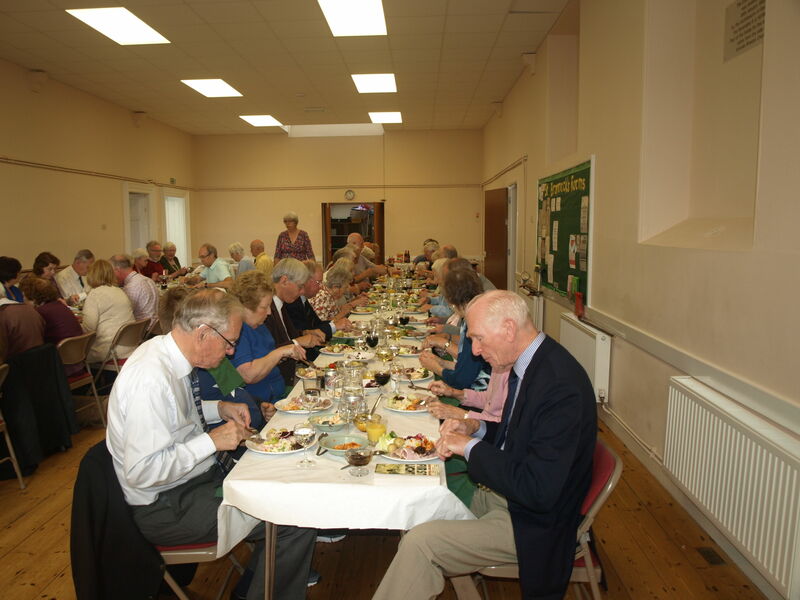 It is administered by a board of trustees consisting of the vicar, the churchwardens and a PCC representative. Any bookings where children or vulnerable adults will be present must complete the Diocese of Exeter ‘Hirers of church premises’ statement (attached to our booking conditions). Organisations which hire church premises for work with these groups must also have a full Safeguarding Policy of their own. 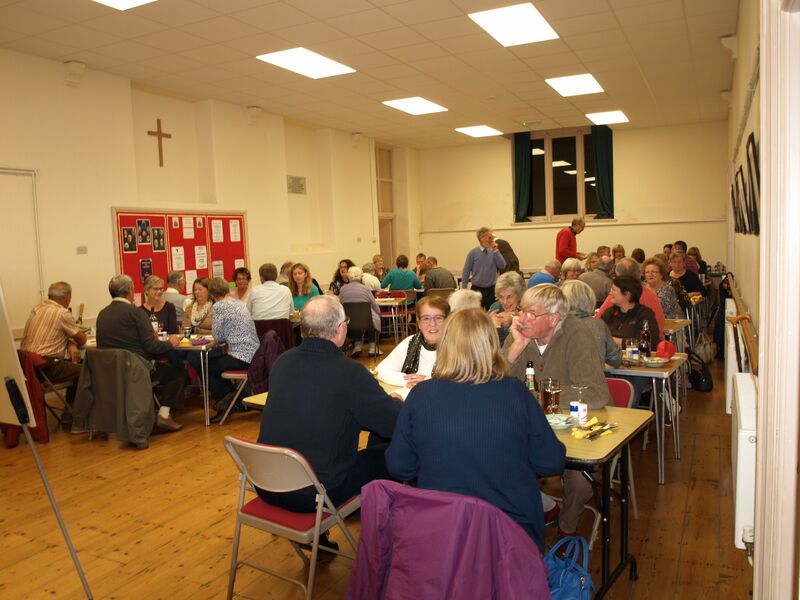 The Trustees will aim to honour all regular bookings but, in the event of a one-off church event, priority will be given to the church. The hirer affected will be given as much notice as possible. If you would like to enquire about hiring the rooms, please contact our Administrator on 01271 813367. Full booking conditions are also available from the office.